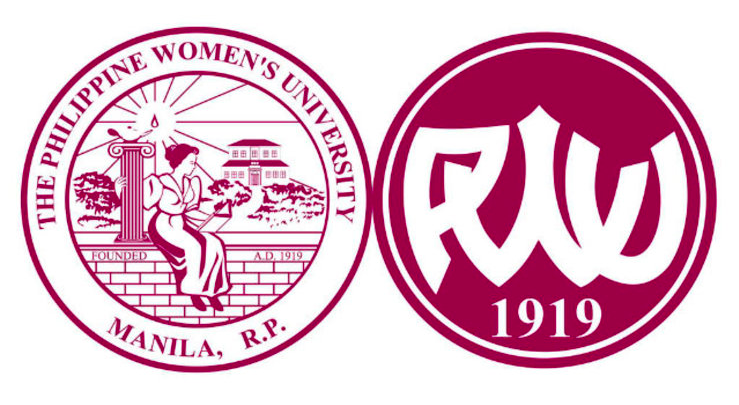 Have a lot of happy memories in PWU especially at PINFST. Jennifer Saludares Sumalangcay has a birthday today. 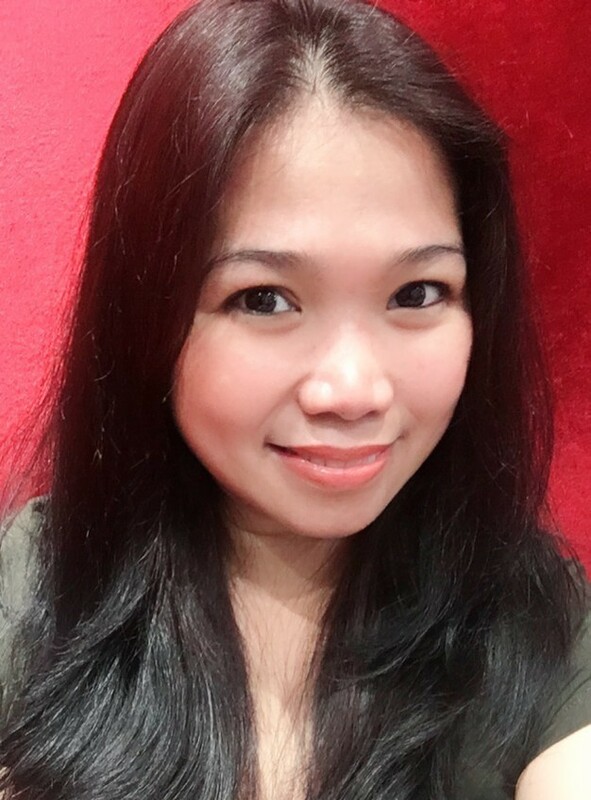 Jennifer Saludares Sumalangcay changed her profile picture. Jennifer Saludares Sumalangcay changed her "Now" picture. 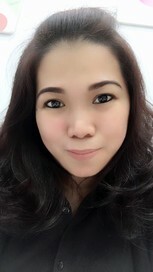 Jennifer Saludares Sumalangcay updated her profile. View. Jennifer Saludares Sumalangcay added a photo to her profile gallery.